Caring for a new pet can be quite daunting. 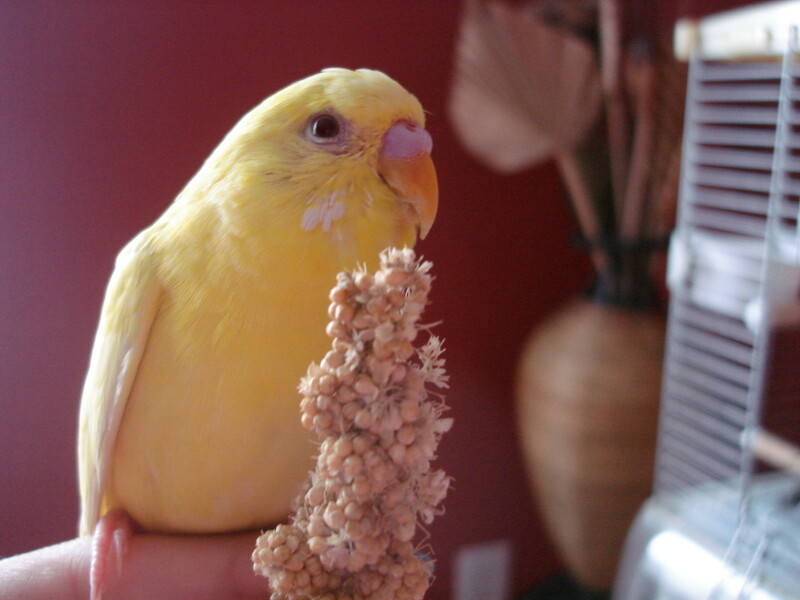 This article will provide you with all the advice you need to care for a pet budgie. 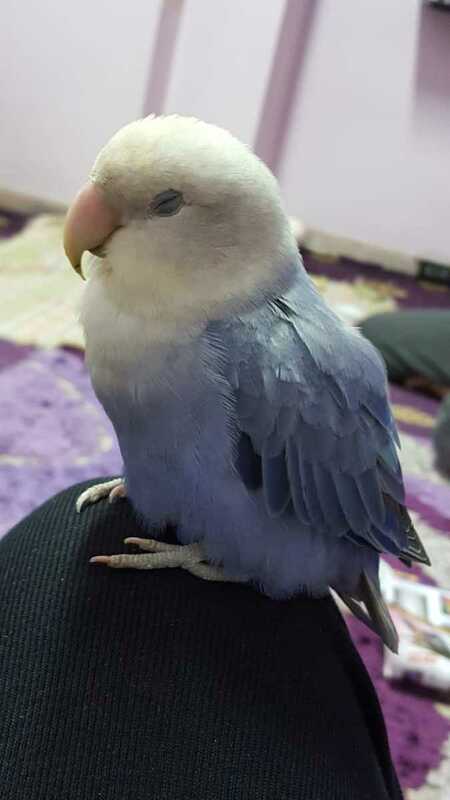 Has your lovebird given birth to a newborn baby? Do you have no idea what to do? 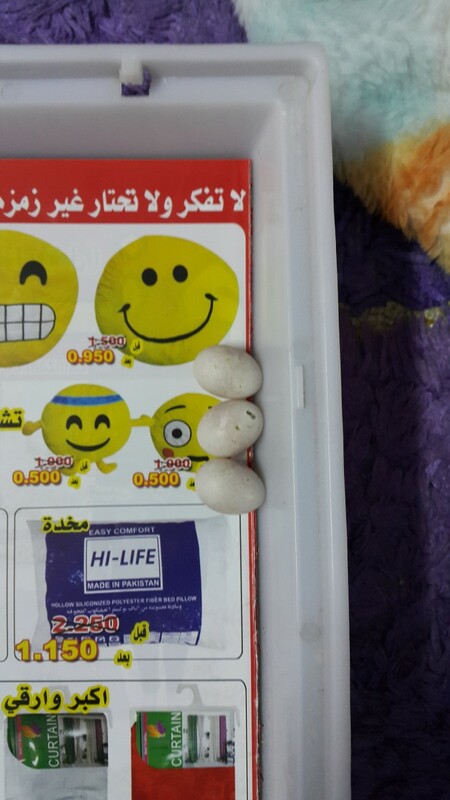 This article discusses the signs of hatching, newborn baby lovebird care, and the proper ways to handle the parents. Quaker parrots are great pets and, with proper care, can live for many years. 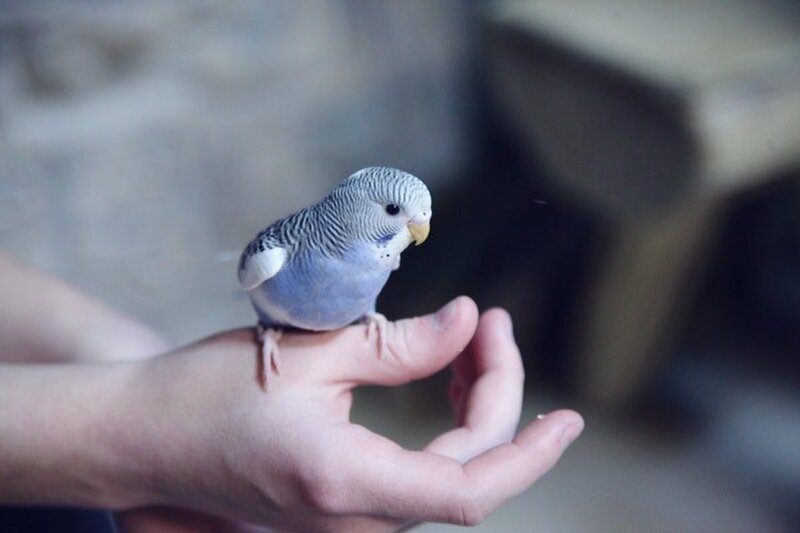 This article will give you advice on buying, bringing home, and caring for your bird. Lovebirds need to be clean to stay healthy. At times, they are scared of bathing. 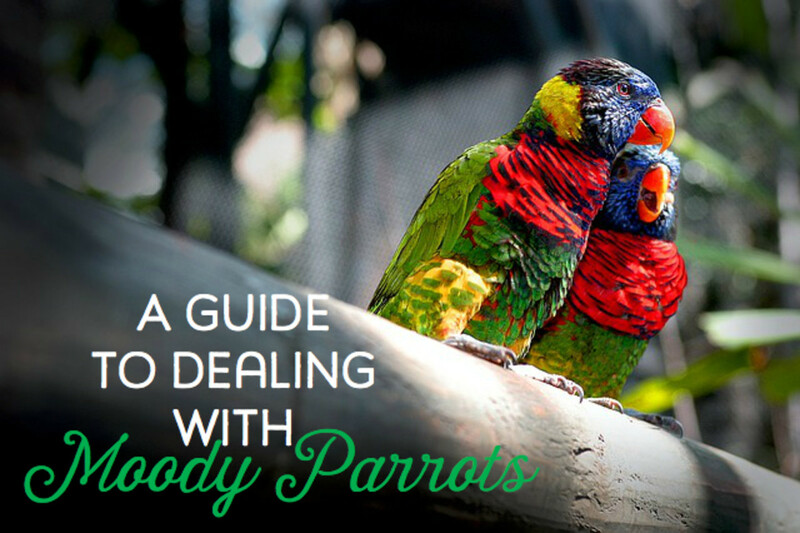 Looking for easy ways to bathe your lovebird? This article discusses ways to bathe your pets. 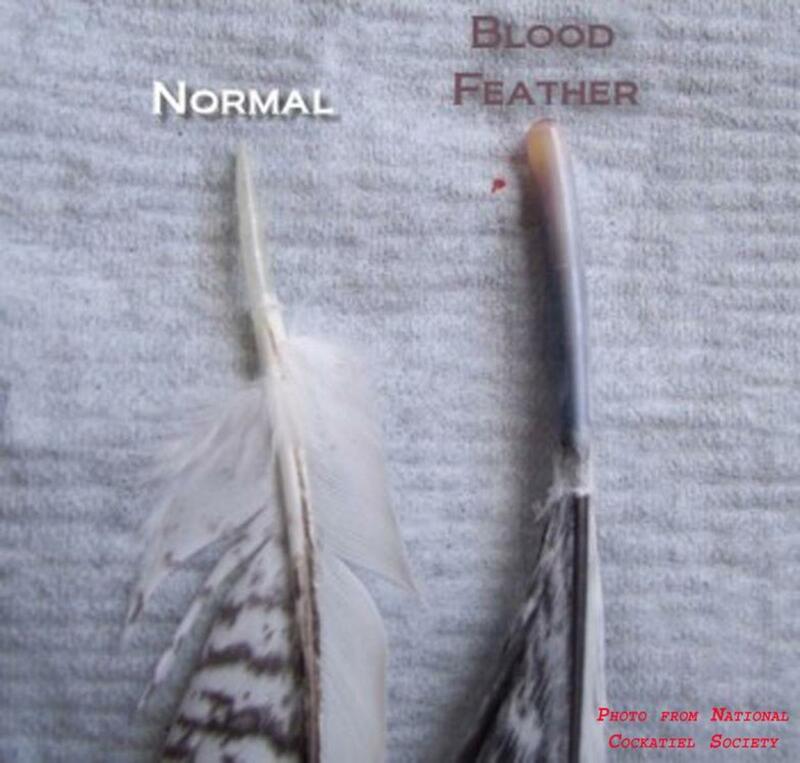 There are many different arguments over whether it's good to pluck a blood feather or use cornstarch powder to stop bleeding. Here's the basic rules to get you started. 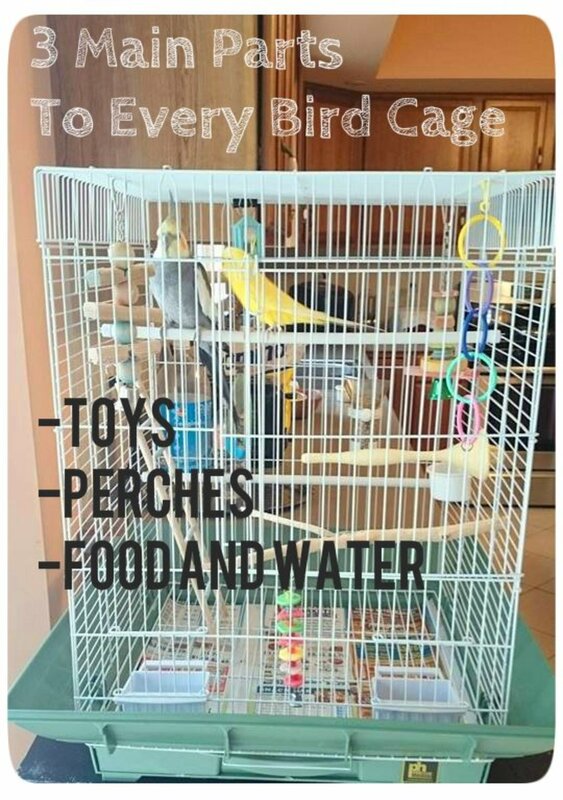 Simple, small changes that make a BIG difference in your pet bird's behavior! 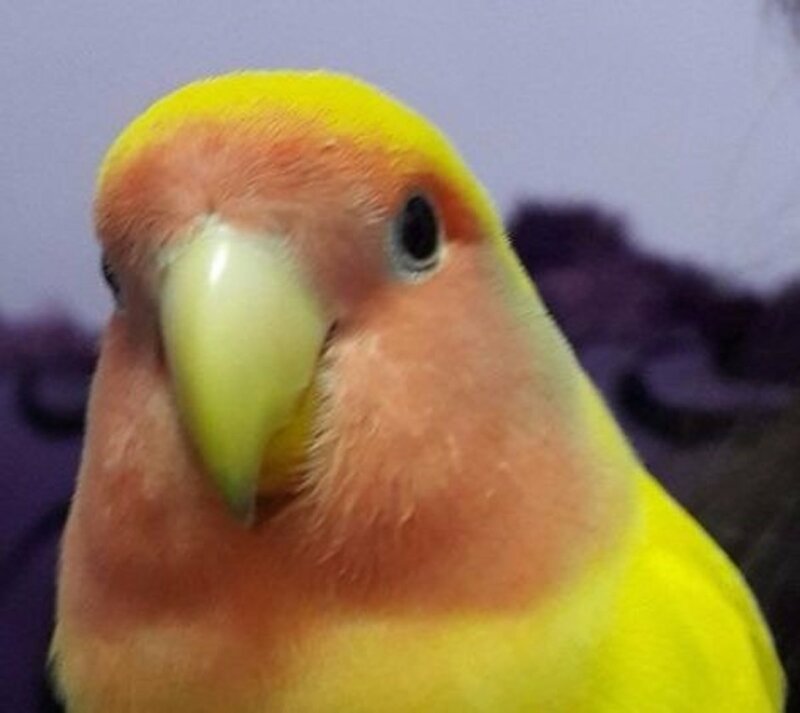 Is your pet lovebird losing feathers? Do you find your pet being aggressive or grumpy? Does he/she bite you? Chances are that your pet is undergoing a molt. Read this article to know how you can help. 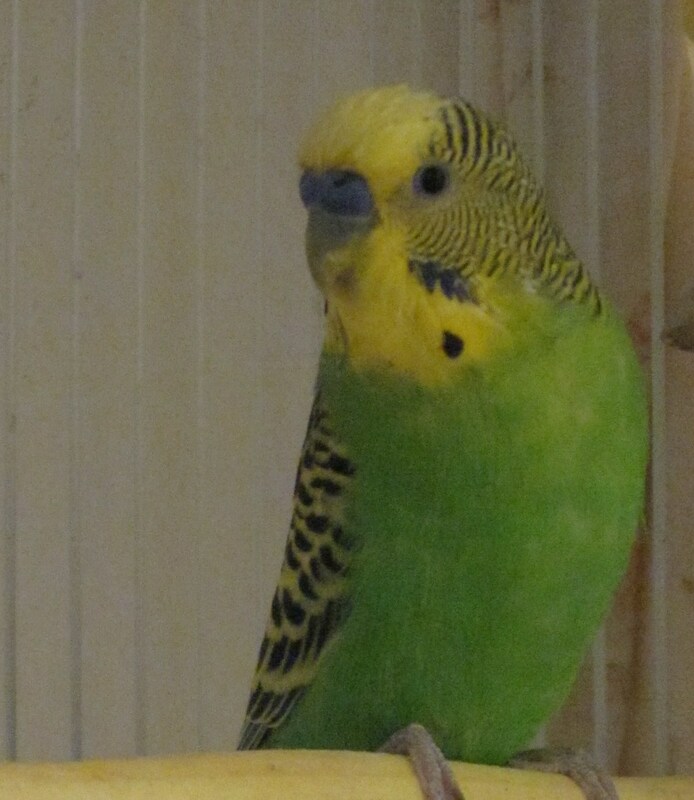 Budgies (parakeets) make wonderful pets for first-time and experienced bird keepers alike. 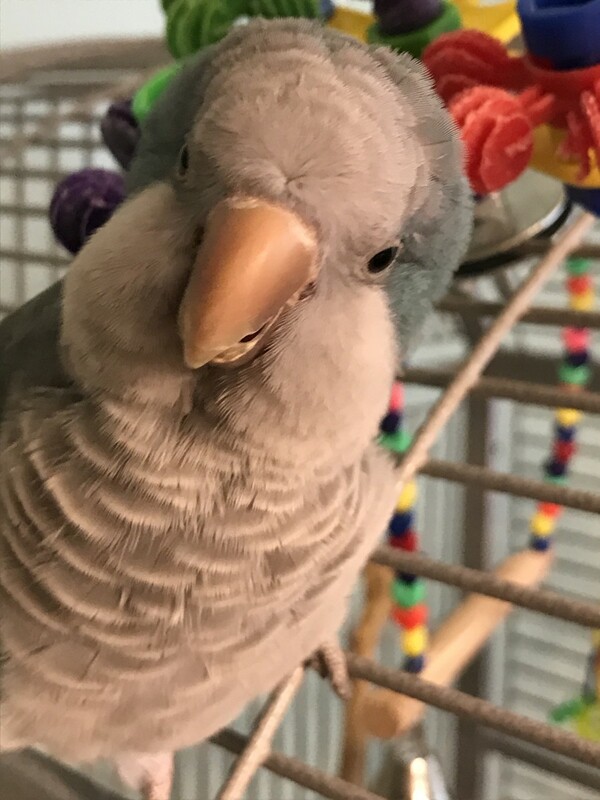 Tips for acquiring and caring for a pet parakeet. Not pleased with your pet pigeons? Well, you could be raising them in a poor way. 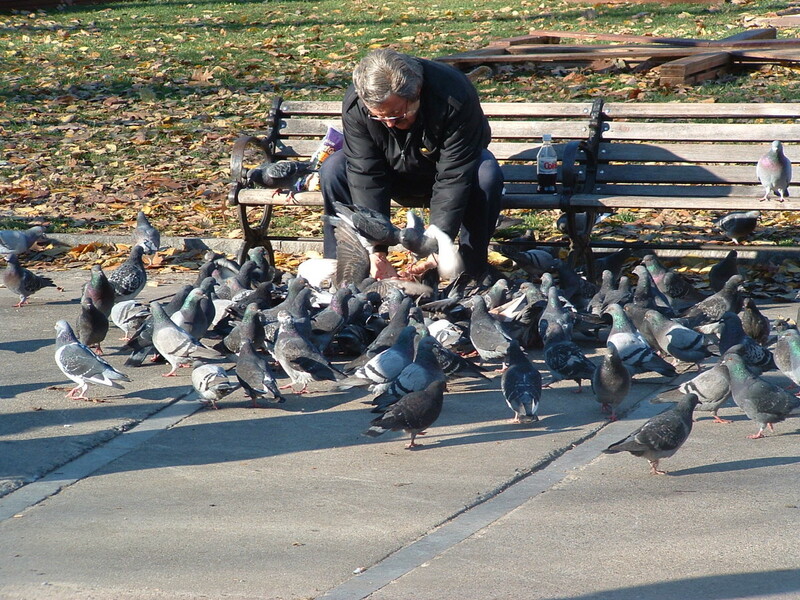 See how to raise pigeons to enjoy their full benefits. Learn the best practices for keeping attractive birds at home. 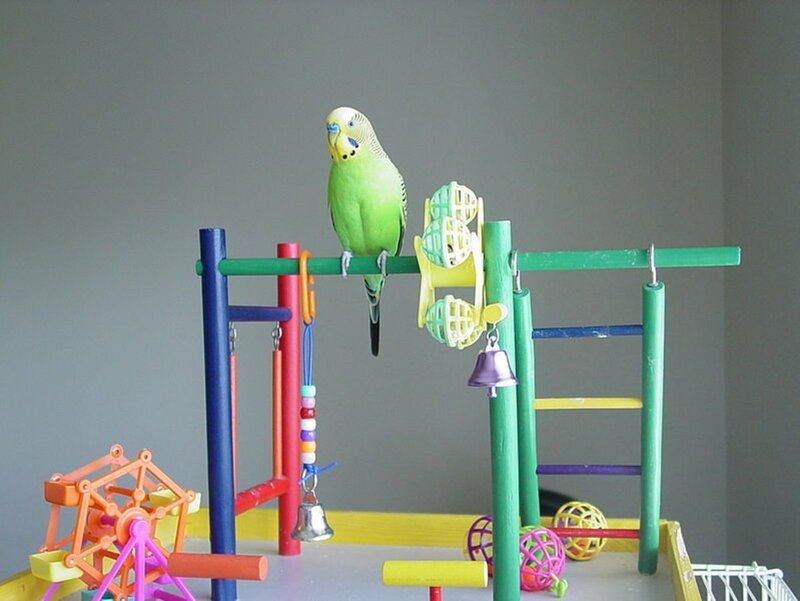 Are you looking for alternative exercises for your parrot? A Brazilian vet and his bird have a few suggestions! 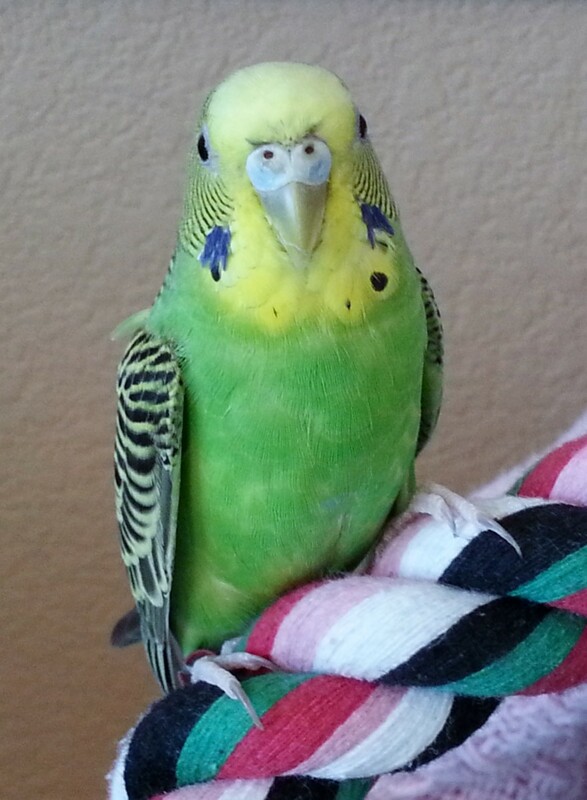 A budgie's lifespan is tied to the quality of its environment. This delightful, little bird doesn't need a palace or expensive steak dinner every night. 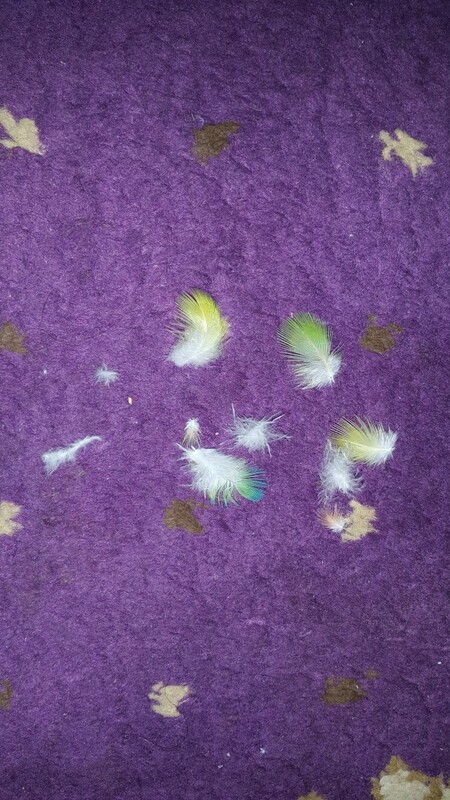 However, when it lacks a few simple requirements, a budgie's years are drastically shortened. 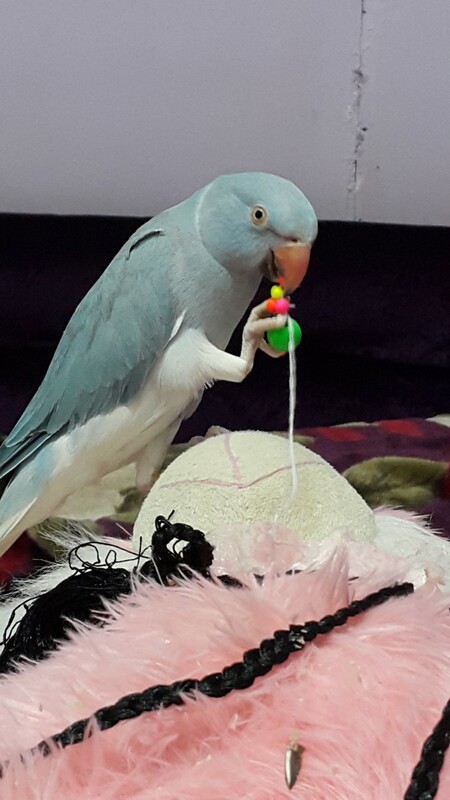 This articles is about how I tamed my first pet, a blue Indian Ringneck parrot. 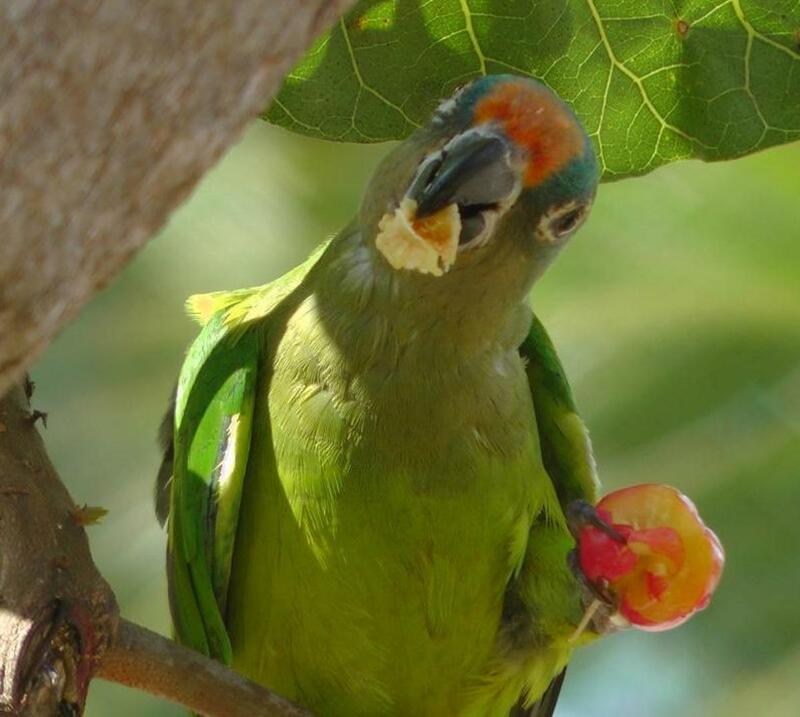 I discuss common parrot behavioral problems and the possible solutions. Lovebirds are prone to diseases like any other birds. This article discusses ways in which you can help your sick pet. It also talks about my experience handling respiratory problems in my female lovebird, Lulu. Parakeet essential diet: What food to feed a budgie as well as a list of toxic foods to avoid for parakeets. Here is how to easily feed your parakeet a healthy and balanced diet.